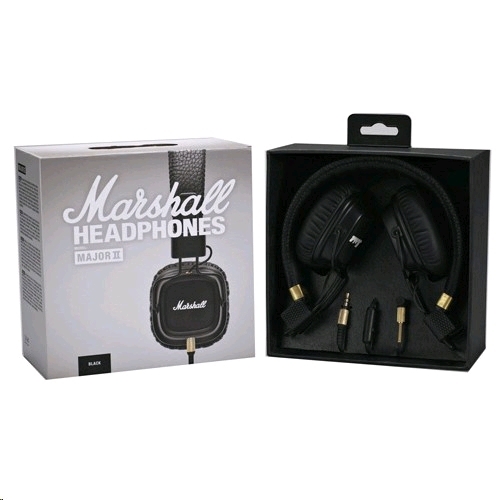 The Major II encloses vast amounts of the massive Marshall legacy. 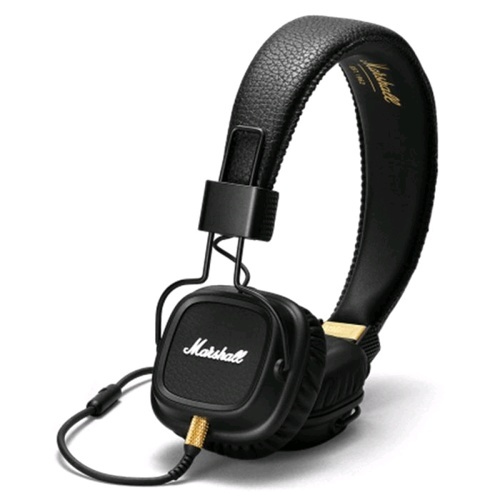 The exterior of the headband is made out of the same vinyl used in Marshall amplifiers and it bears the original Marshall texture. Besides being straight up dazzling. The Major II is a solid workhorse with great stamina, designed with non-stop, all-day listening in mind.